Co-living could help solve some of the UK’s biggest social problems, from loneliness to the ageing population, according to research by London architecture office Studio Weave and the RIBA. 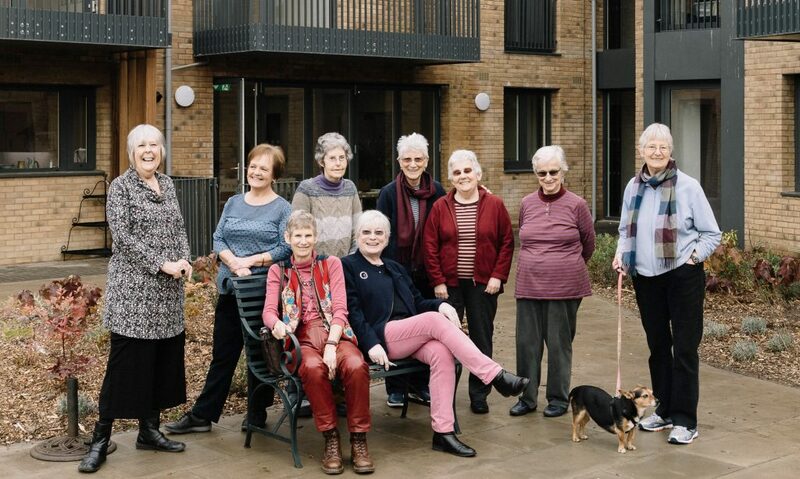 The report Living Closer: The Many Faces of Co-housing, produced by Studio Weave with the RIBA, argues that several issues contributing to the UK’s housing crisis could be combatted through the introduction of new residential models. It suggests that co-living/co-housing – a residential setup where occupants share a range of amenities, from basic living spaces to premium services – could help make city life more affordable and pleasurable for a wide range of people. Read More.